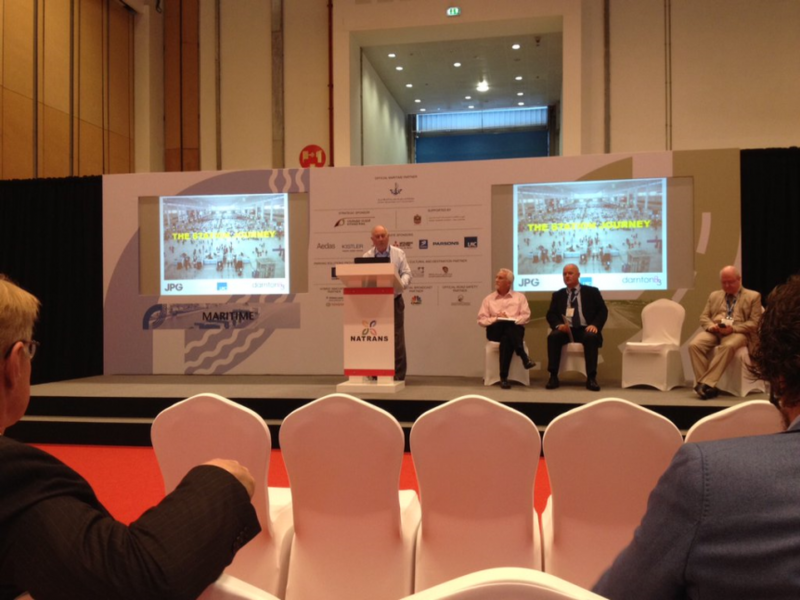 Over a week at the end of October 2015, David Suggitt, Director attended the NATRANS Railway exhibition and conference in the National Exhibition Centre, Abu Dhabi. Whilst there he gave one of the signature addresses to the conference based upon the subject of the “passenger experience in railway stations”, aimed at improving the station environment to enhance the travel experience of passengers. 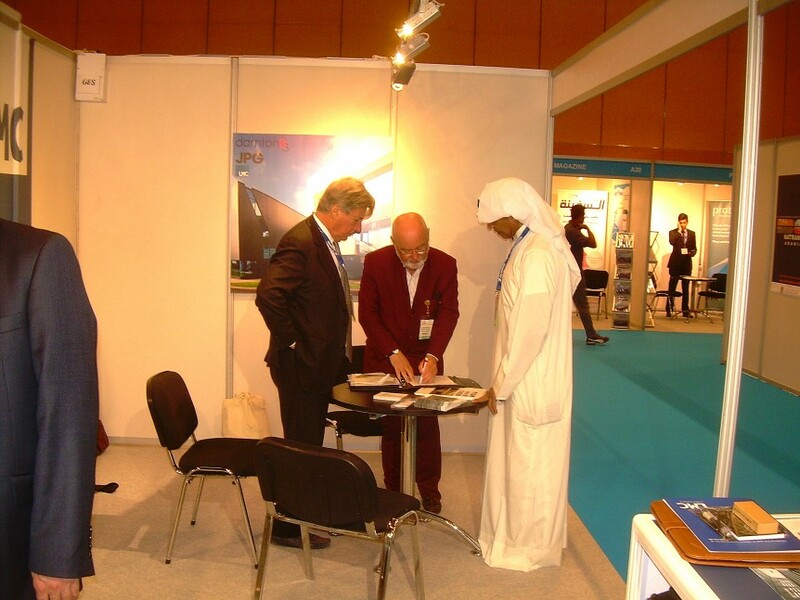 The exhibition was a successful event, with attendance from across the Middle East and GCC region. 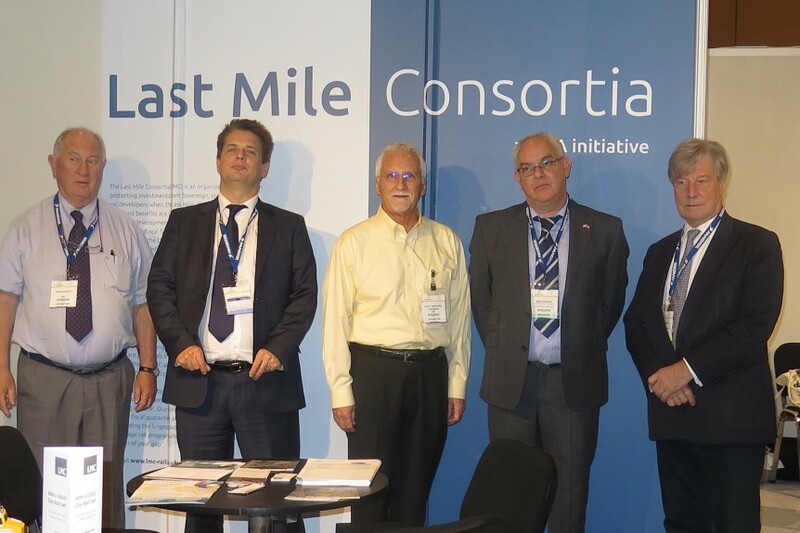 DarntonB3 Architecture has become a founding member of the Last Mile Consortia (LMC). 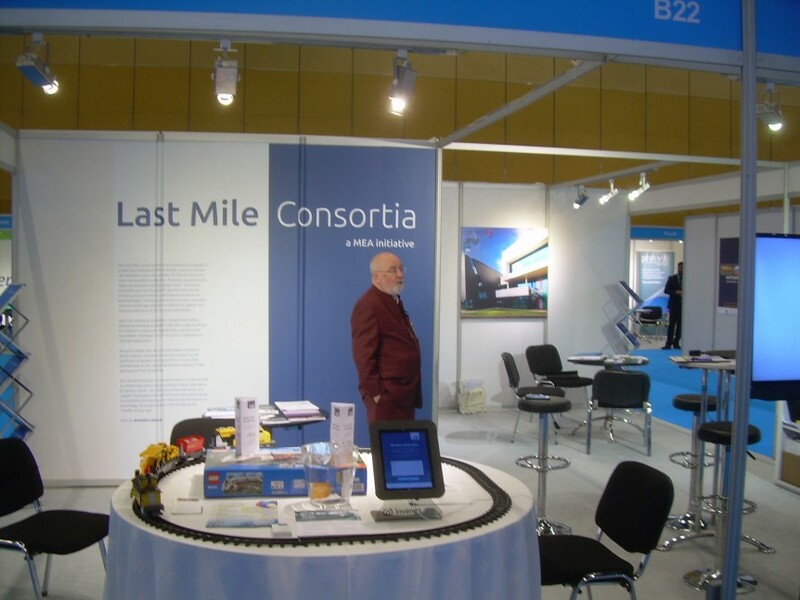 The LMC is a collective of capable UK Companies that together are able to provide every aspect of the scope required to enable new and usable railway connections and terminals. The LMC has already established the requirement and need for the service and is well-connected and supported by a number of significant Client organizations. LMC Mission Statement: To provide comprehensive, multi sourced solutions to rail users worldwide and in so doing resolve the challenges of implementation and operation for first time users both public and private, shippers, receivers, passenger and freight. 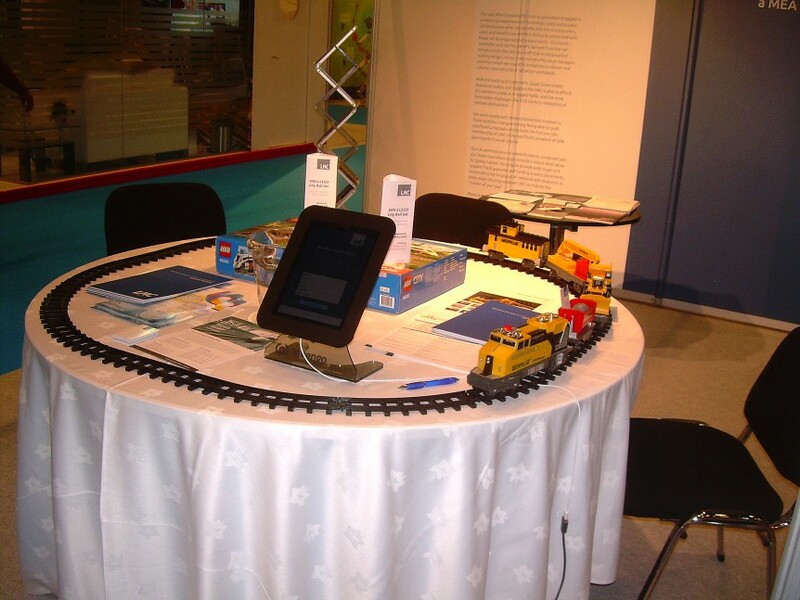 LMC Objectives: Bringing together elements of the solution to allow for a single source of cost effective, transparent deliverables allowing end users to be assured of quality, security, efficiency in the adoption or expansion of rail based logistics and to deliver against qualified metrics, benchmarks and parameters that are beneficial to all the parties involved allowing rapid expansion of the network.